Large format tiles have taken off in the market. Due to the area of Large Format Tiles being greater there is an increased risk of warpage or lippage if laid incorrectly. It is for this reason that the ANSI (American National Standards Institute) recently released new regulations for the laying of large format tiles. A Large Format Tile generally refers to a tile with a larger surface area such as 600mm x 1 200mm. According to the new regulations, all grout and laying patterns on Large Format Tiles needs to adhere to the specification of a 5mm spacing and, at most, a brick-bond layout with a 33% offset whilst a straight lay is best suited. 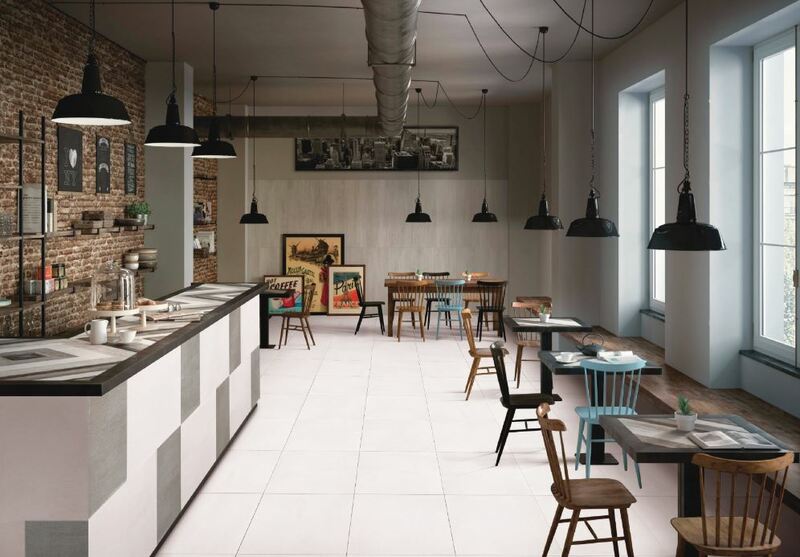 According to Mall Tiles Distribution, technological developments have led to the introduction of Dry Powder Glazes found on the Hilton and Vibe range of tiles. The Dry Powder Glaze refers to a thin layer of frit that is applied above the transparent glaze without detracting from the aesthetic look of the tile with the added benefit of an enhanced slip resistant surface. MTD has also introduced a Platinum tile range that showcases another new development in the industry, namely the Luxury Glaze. Also known as the Split Glaze Technology, this glaze refers to a tile with a combination of effects such as the matt surface with a highlight of a sheen effect. The luxury glaze procedure adds to the strength of the glaze increasing traffic tolerance. For more information contact Malls Tiles Distributors on Tel: +27 (31) 469 4224, wecare@mallstiles.com or via www.mallstilesdist.co.za.